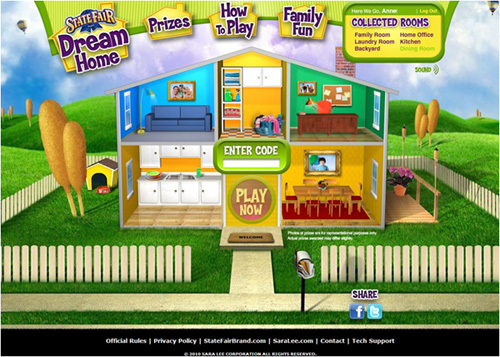 Create an online game with a chance to win $1 million. To play you had to get the freshness code off the package. Fast Food Restaurants, Consumer Package Goods and Beverage Brands, Grocery Stores, Convenience Stores, On Line Web Stores with High Frequency of Purchase are a perfect fit for incentives that keep customers coming back. 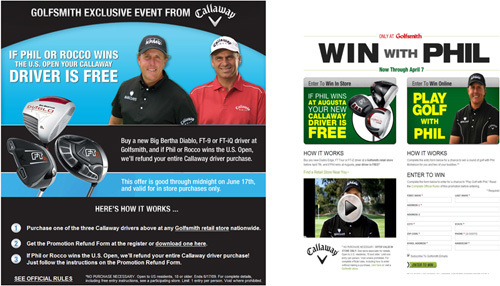 We’ve taken that strategy online with our Collect & Win solution. Encourage site frequency by offering a virtual game piece. Collecting all game pieces in a set triggers a prize award. 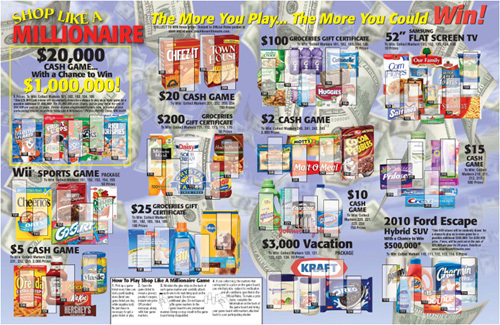 A Collect & Win game provides daily engagement with your brand a great strategy when product education or brand awareness is one of your goals. Collect to Win Game achieve sales increase between 5% -12%. Fast Food Restaurants, Consumer Package Goods and Beverage Brands, Grocery Stores, Convenience Stores with high frequency of purchase are a perfect fit for incentives that keep consumers coming back. 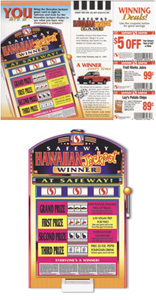 Our Collect & Win games encourage store frequency purchase by offering a printed game piece. Collecting all game pieces in a set triggers a prize award. 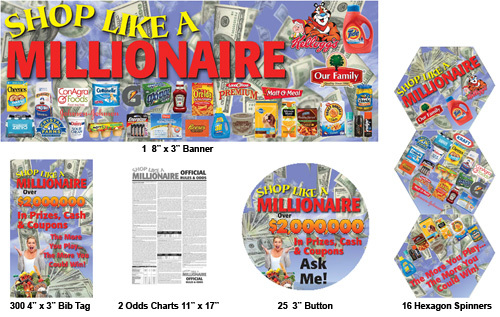 A Collect & Win game provides daily engagement with your brand a great strategy when product education or brand awareness is one of your goals. Collect to Win Game achieve sales increase between 5% -12%. We offer a Variety of POP display signs and kits, available in standard and custom sizes and types, tailored to your specific needs and delivered fast. 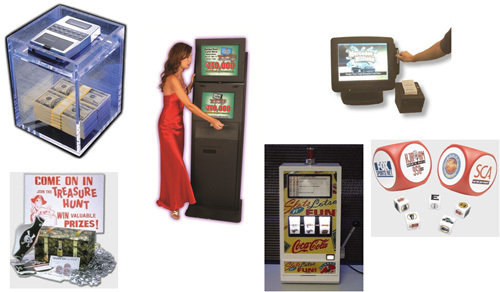 Whether it’s single or double-sided POP sign boards or smaller point of purchase display components, including grippers and ticket holders, we can provide POP signs or point of purchase display items fast and economically. 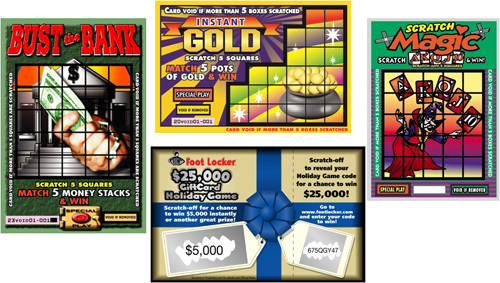 We create promotional game cards such as Scratch offs, Pull tabs, and ScanCards. Winners can be instant win or by probability. We provide produce high security products. Independent lab testing is how we back our claims. Our state of the art partners are equipped to handle any size job, on any budget. Need a fully customized promotion? We can do that! Counter attack incoming competition within a specific regional market. 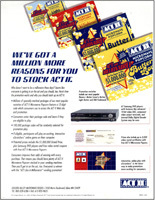 Traffic Tickets™ were mailed to 500,000 households surrounding the stores. 32% response from direct mail. In every store, over 1,000 people per day came up to the deli counters to play the game. The program was completely funded by vendor participation. This promotion was credited for 100% market share retention.